It is all fun and games, till you find leeches in your swimsuit. Rarity surely gave Her some leech-repelling stuff...She is thoughtful that way. 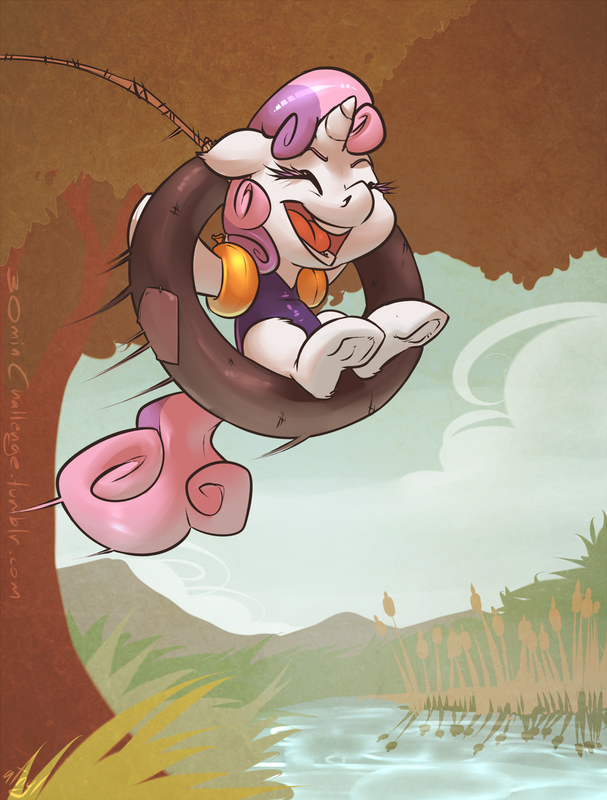 If a leech latched onto a CMC it would probably die from toxicity.